Royal Caribbean moved one step closer to making Miami its home base for its cruise ships after plans for a new PortMiami cruise terminal got an early approval. 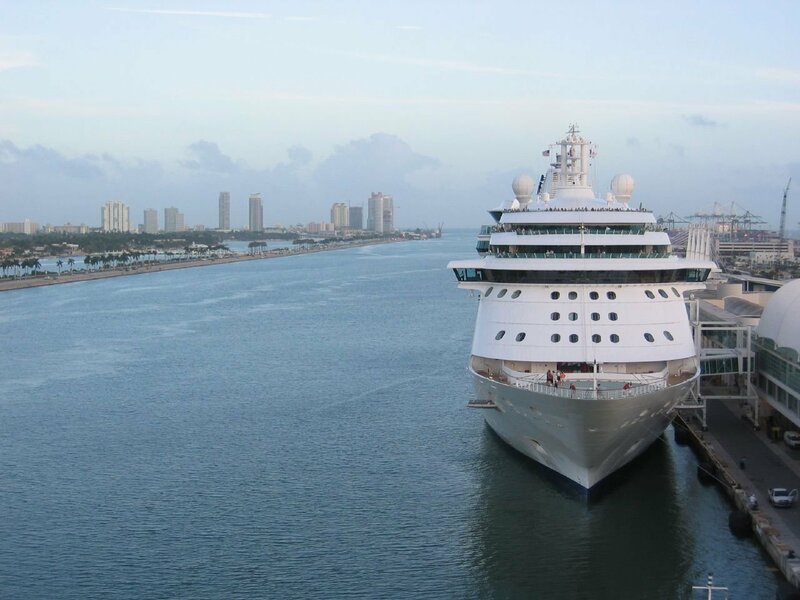 The Miami Herald reports the proposed plan was "embraced" by county commissioners because it means a reversal of the trend Royal Caribbean has had of sending its biggest and best cruise ships to nearby Fort Lauderdale. Royal Caribbean COO Adam Goldstein spoke to county commissioners on Wednesday, "It’s not that we’re leaving Port Everglades. But the majority of our business will now shift here to PortMiami for the foreseeable future." Royal Caribbean's proposed plan will result in a $100+ million cruise terminal. Port officials estimate that the new berth and terminal will generate about $8 million in new rent to the county, and boost overall cruise traffic by 20 percent with an additional 1 million passengers a year.